Hï Ibiza is the brand new club by Ushuaïa Entertainment located in the heart of Ibiza clubland, Playa d’en Bossa. 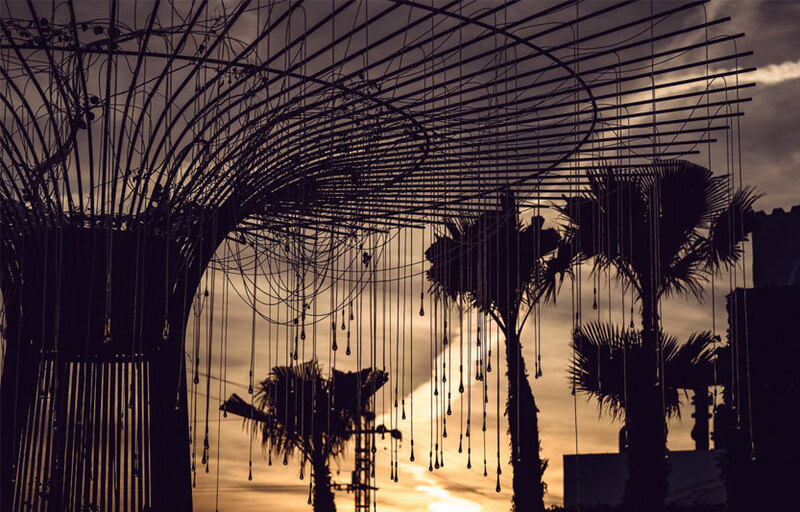 The club will stay true to the open-minded spirit of Ibiza, bringing together music lovers to dance, discover and experience the magic of the White Isle. 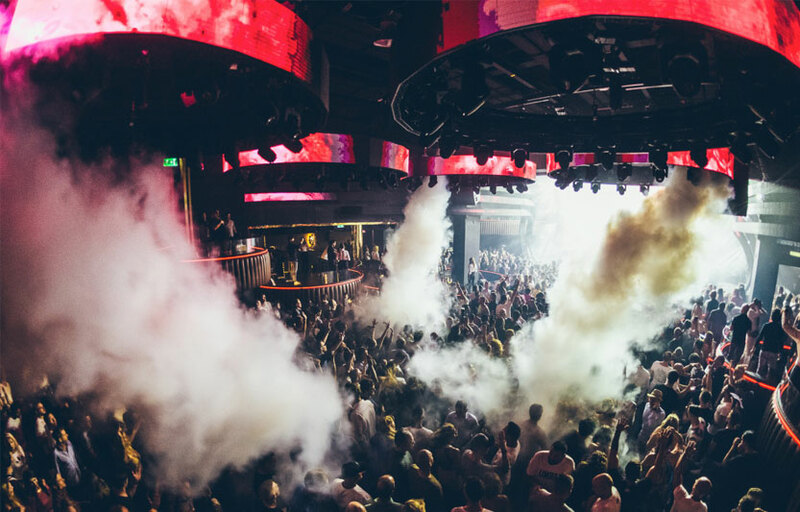 Hï Ibiza aims to unite the highest standards of music and entertainment, bringing world-class music experiences to a club designed with the clubber in mind. 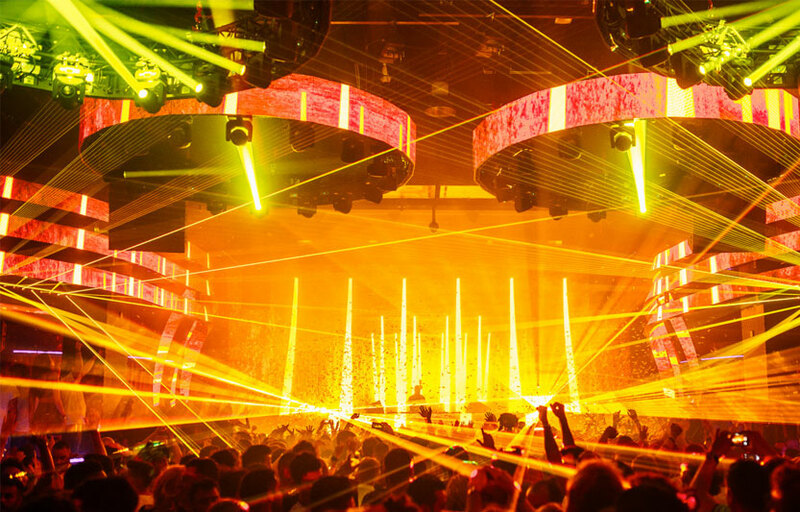 This state of the art club will showcase the most exciting names in electronic music throughout the summer, from the biggest stars in the scene to the leading lights of the underground, continuing the island’s legacy as the party capital of the world. 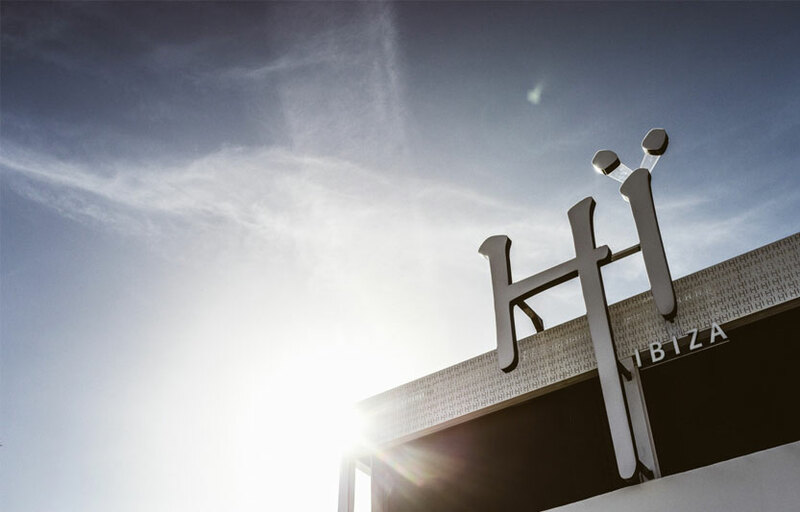 Hï Ibiza is the newest addition to the famed party capital of the world. This venue is only open for summer. Big names regularly grace the stage here. Where is Hi Ibiza located? Hi Ibiza is located at Playa d’en Bossa. How much is cover charge at Hi Ibiza? Hi Ibiza charges a cover of around €50 on most days. How long will I have to wait at Hi Ibiza? When is Hi Ibiza open? Hi Ibiza is open daily during summer season. What are the best nights to go to Hi Ibiza? What is the dress code at Hi Ibiza? Dress as you please but do avoid inappropriate apparel and flip flops/sandals. How much do drinks cost at Hi Ibiza? What kind of music do they play at Hi Ibiza? Hi Ibiza features mostly top 40, with a mix of EDM. Where can I find an list of upcoming events / DJs at Hi Ibiza? You can download the Discotech app to see upcoming events, and book tables for Hï Ibiza.